We are frequently called upon by investors to perform due diligence on companies in the Cell and Gene Therapy space. 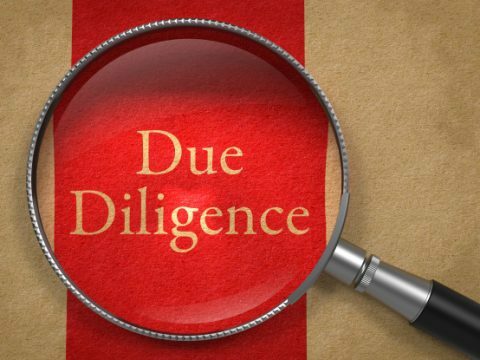 Alternatively, for companies seeking investment, our mock diligence service can help ensure you are prepared for questions investors may raise. Our unique combination of deep technical expertise and investor relations experience allows us to provide a candid assessment of your program and strategic planning for an optimal ‘pitch’. 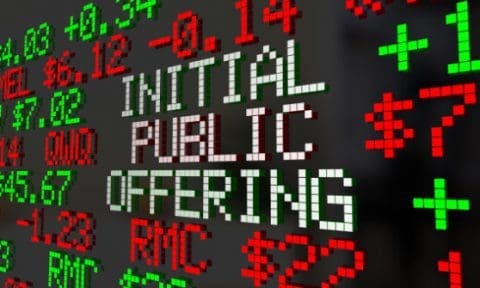 We maintain continuous awareness of investors with interest in the Cell and Gene Therapy space, allowing us to provide introductions to motivated investors for high quality companies seeking funding.